Why is this? We know from science that the crystal has a vibration that is very reliable and that’s why quartz can be used in clocks. Many machines make use of the combination of copper and crystals. And so we have discovered that they be used in oscillation and that they can strenghten fields of energy. The crystal reflects our own crystal consciousness but most of us do not know how to get there. In Blue Star’s teachings you will get the chance to discover the different qualities and energies of crystals. 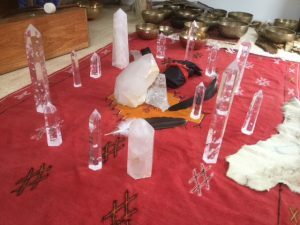 How crystal can be used for holding intent and combine energies to heal. And how you can have access to your own crystal consciousness and become the vibration of crystal. 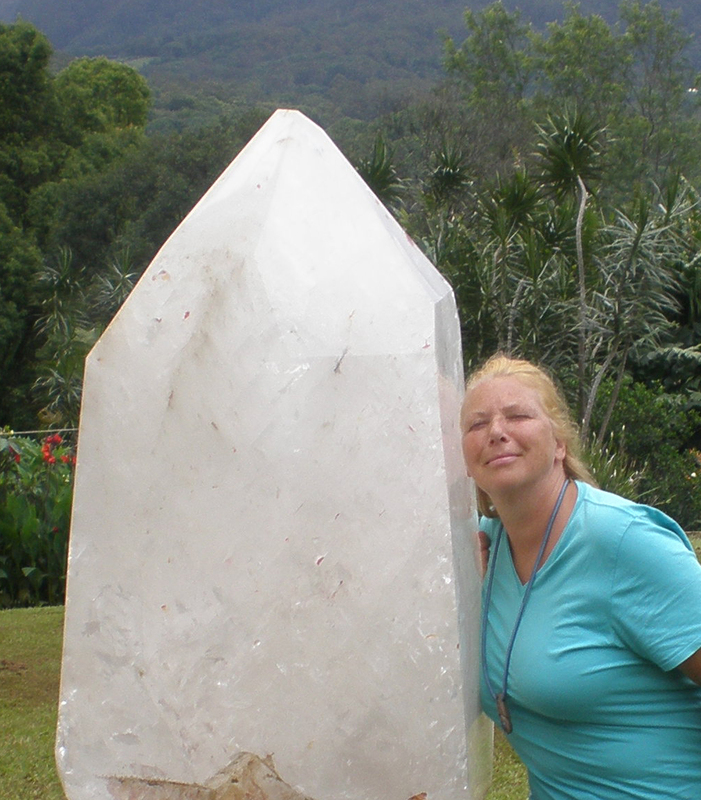 We can learn how to communicate with crystals and receive information on a very high spiritual level. Every vibration carries knowledge and this is the time that this beautiful knowledge is becoming available to all of us.